Extend your parallel connection with our high performance Centronics 36 pin male to female cable. 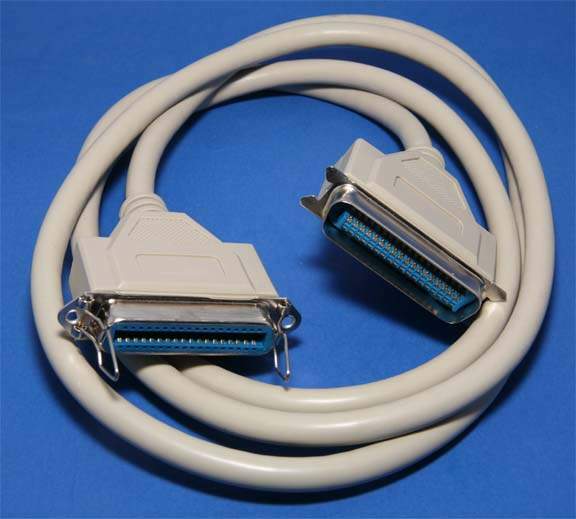 This cable is used to extend the Length of a Centronics Printer Cable. Sometimes it is used to relocate the CN36 interface connector off the Printer.